IMPaCT Shelby County | Building business alliances, inspiring entrepreneurs, and educating tomorrow’s innovators. 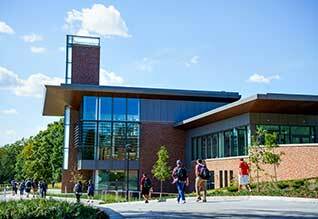 Rose-Hulman Institute of Technology, Shelby County, and the City of Shelbyville are economic development partners—building business alliances, inspiring entrepreneurs, and educating tomorrow’s innovators. Innovative Model: Positioning Communities for Transformation (IMPaCT) is about building bridges. For Shelby County youth, it provides pathways to explore careers in science and technology. 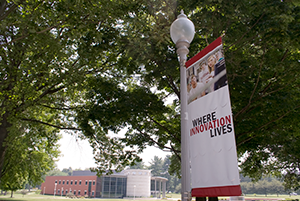 For Rose-Hulman students, it provides new avenues to strengthen their skills in the work place. For Industry it provides a chance to invest in intelligence and provide a community that embraces future employees in engineering, science and technology. This innovation-based economic partnership will launch the next generation of technical leaders for success throughout the county, and allow Rose-Hulman to provide continuing and professional studies programs at the Intelliplex in Shelbyville.